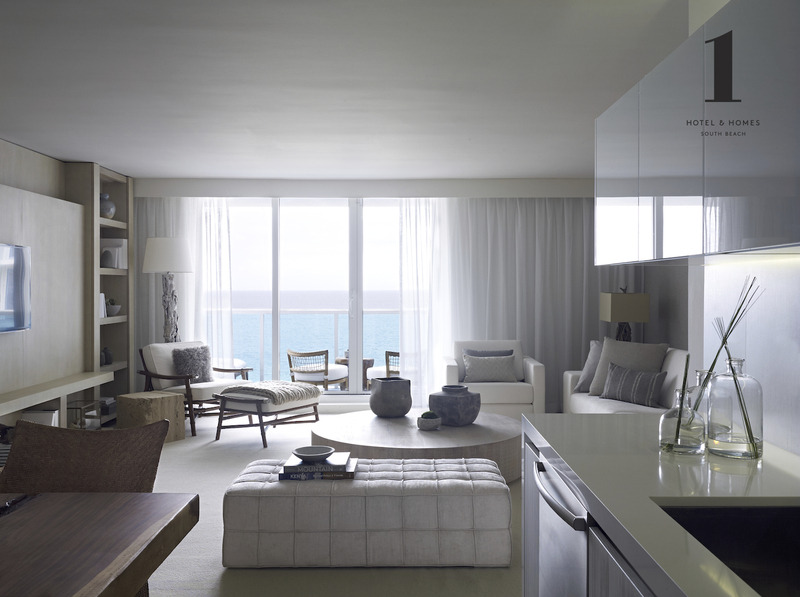 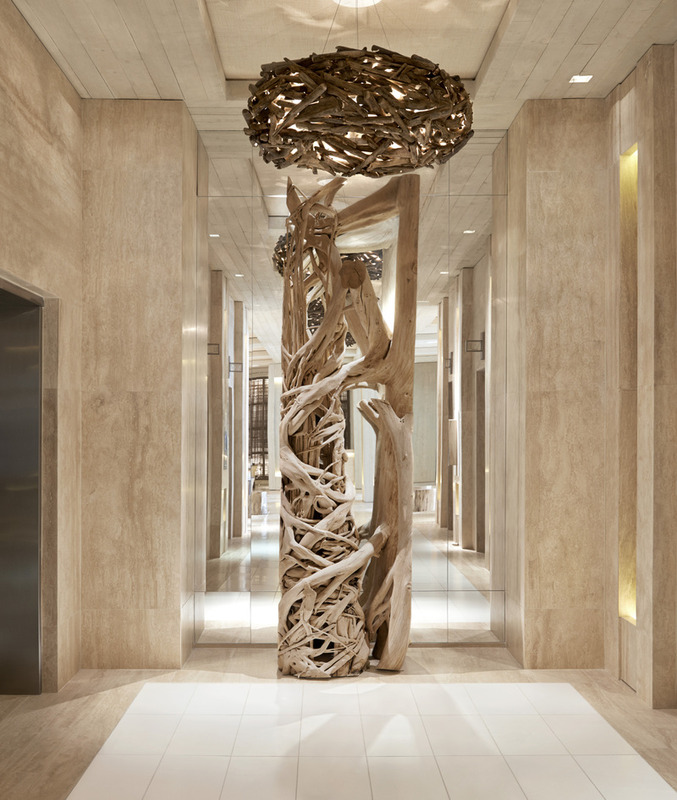 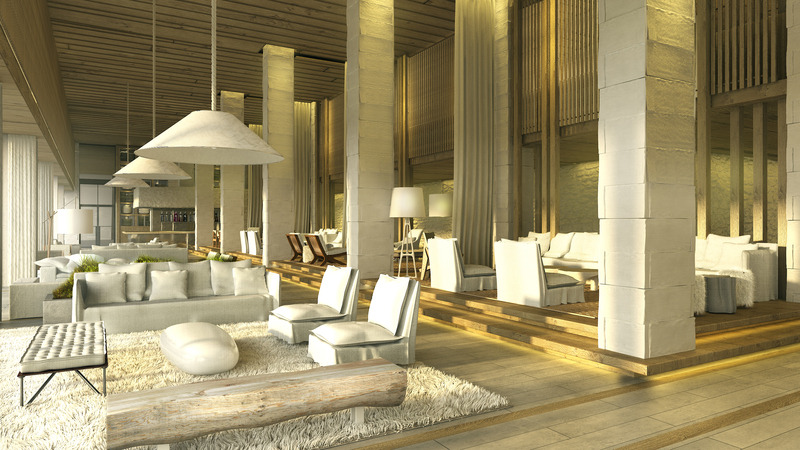 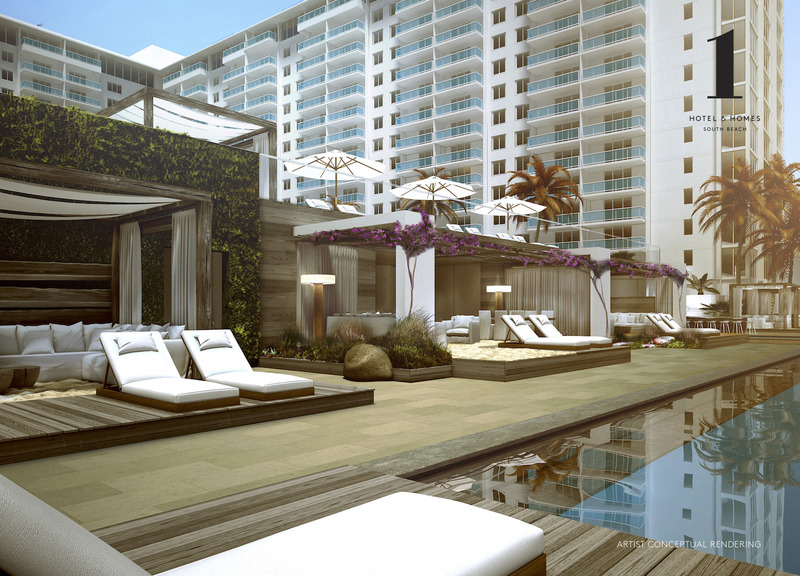 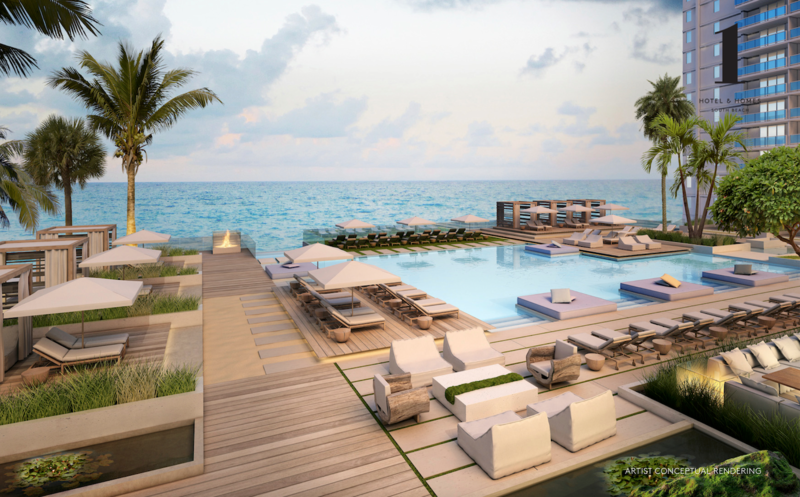 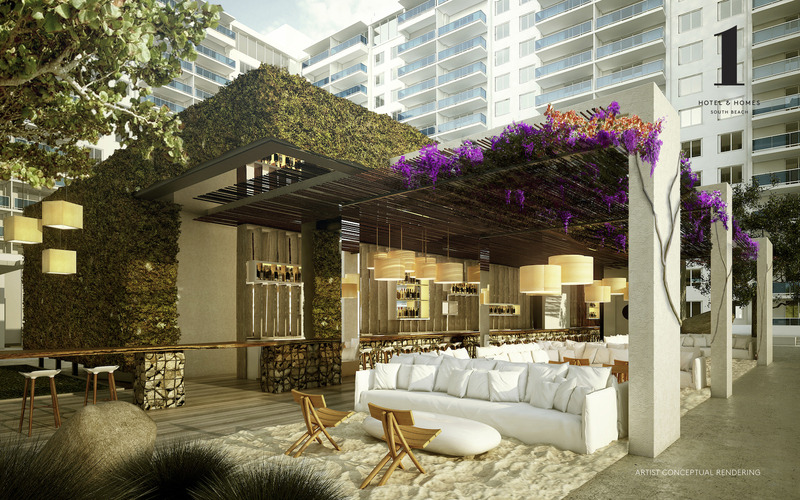 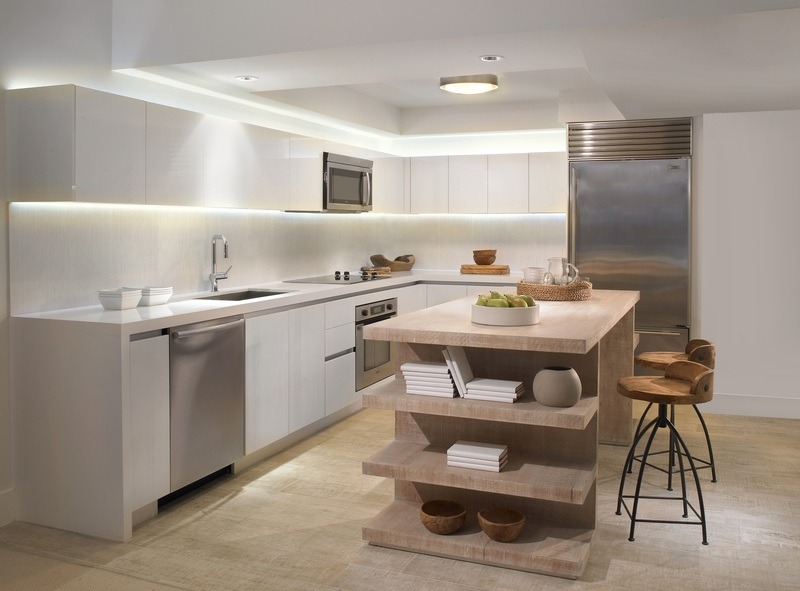 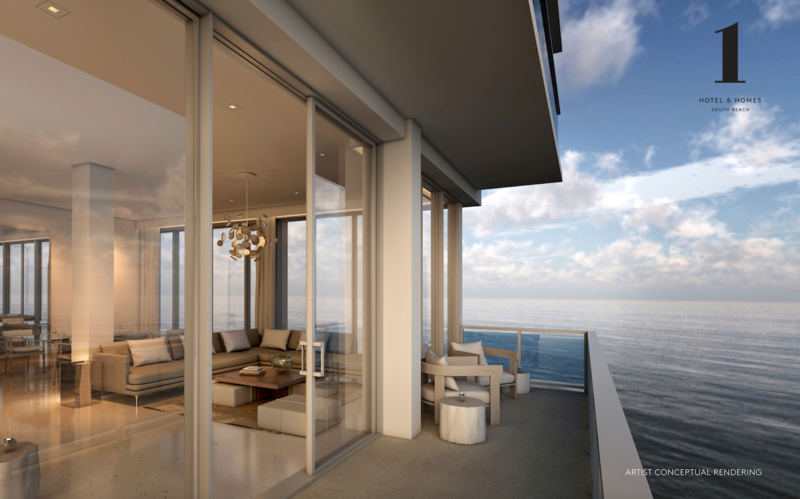 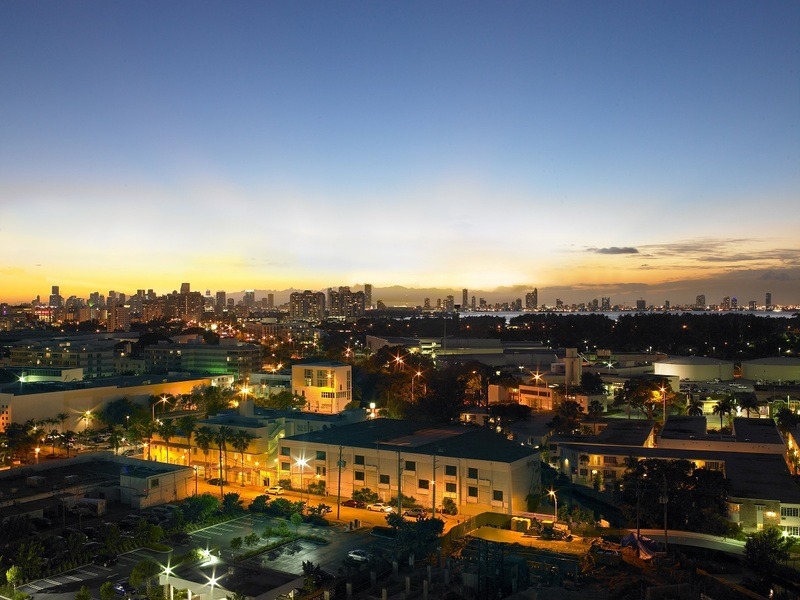 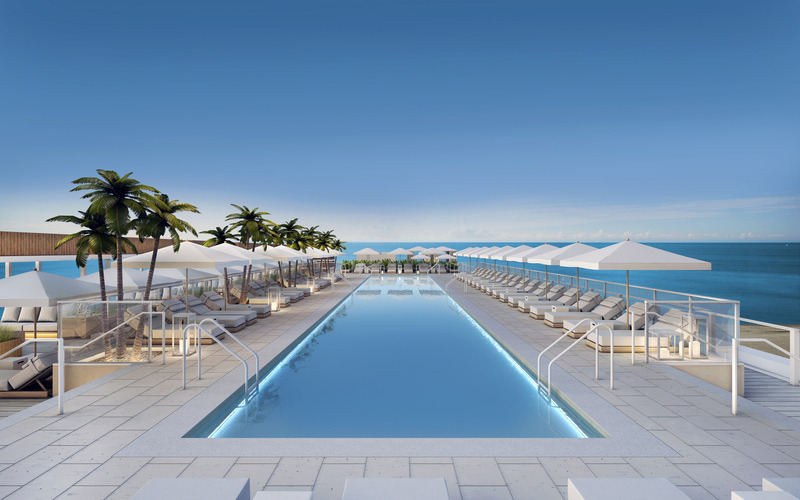 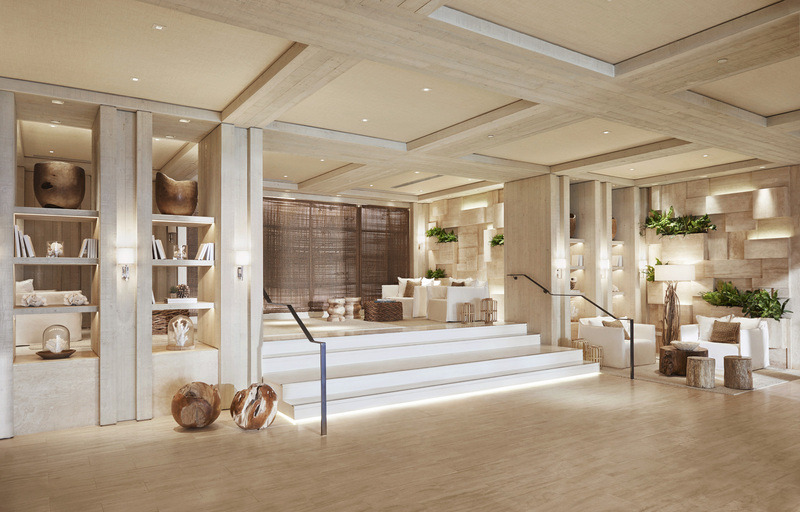 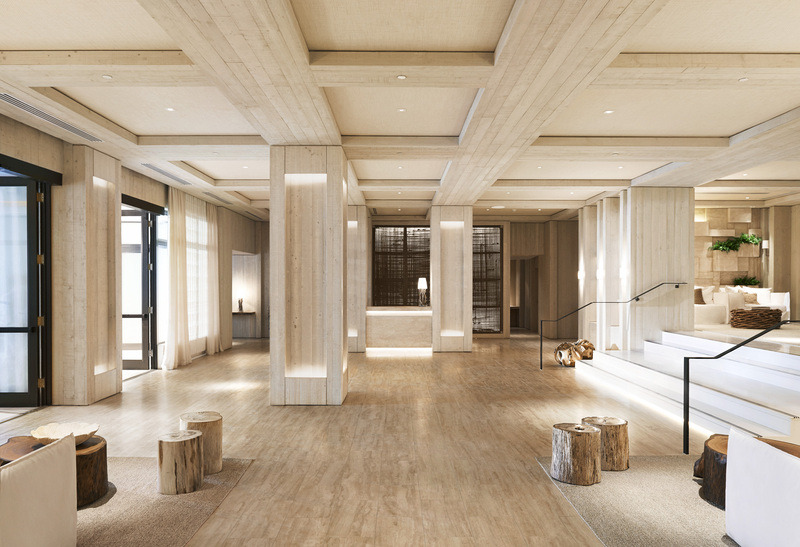 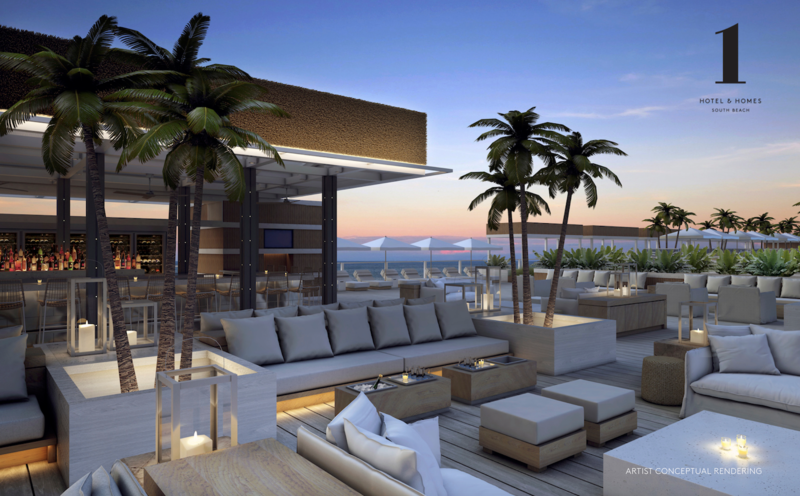 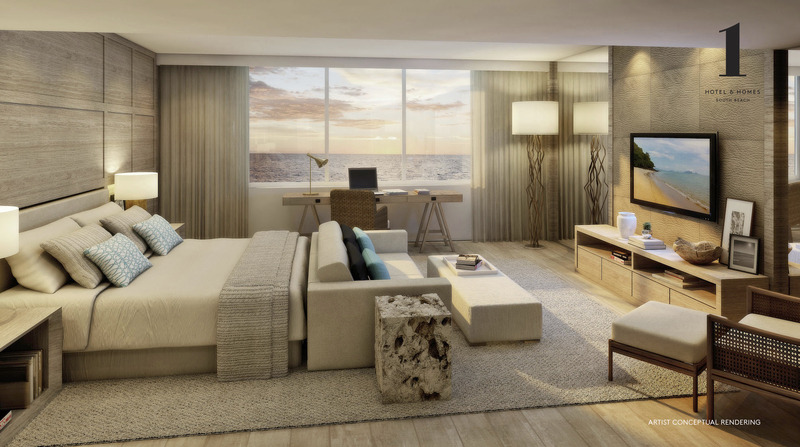 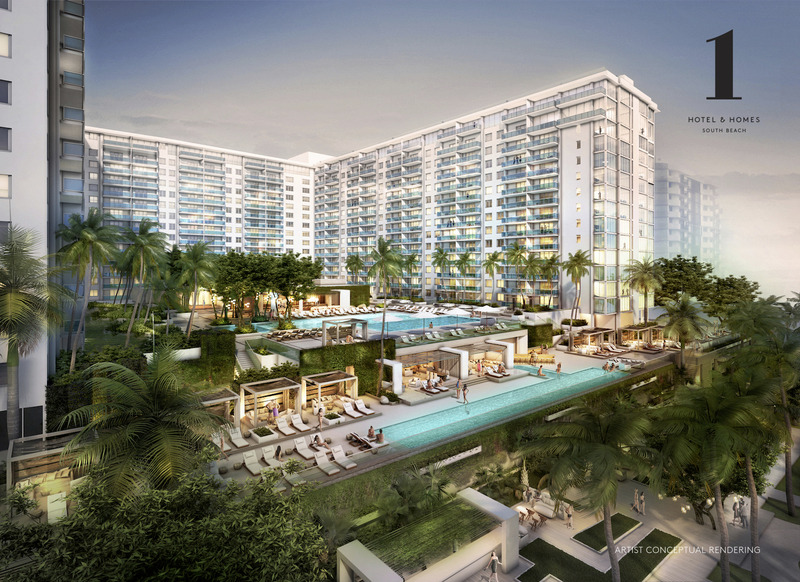 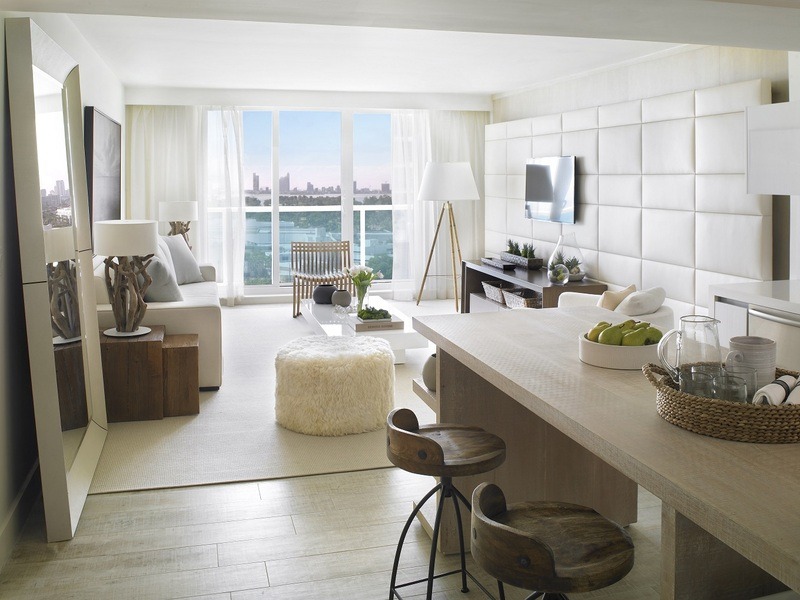 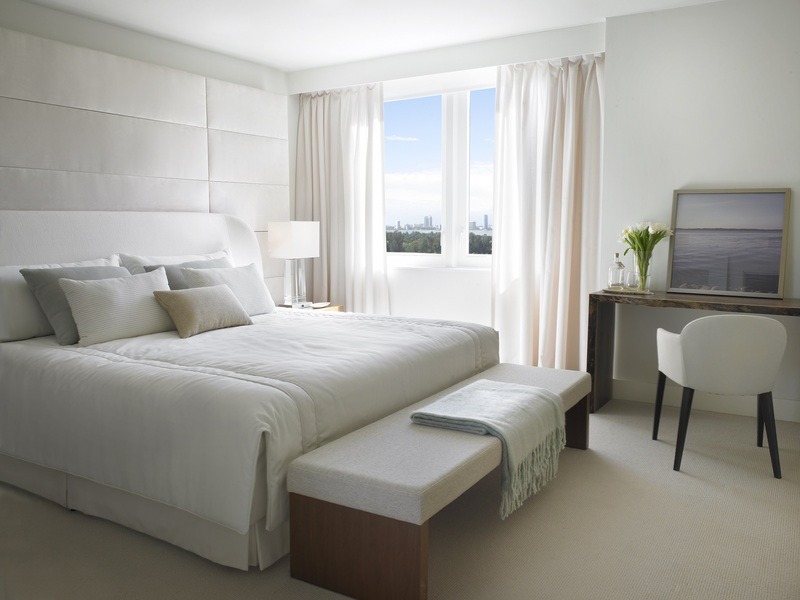 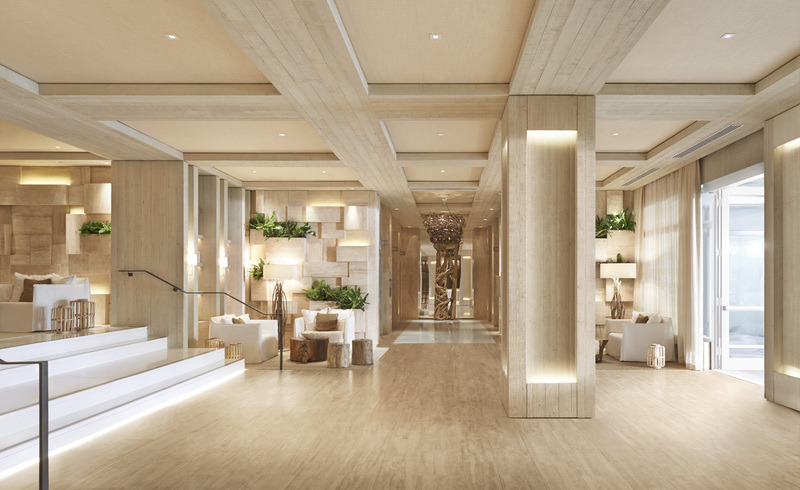 1 Hotel & Homes South Beach is 161 residences inspired by the incredible beachfront they’re built upon. 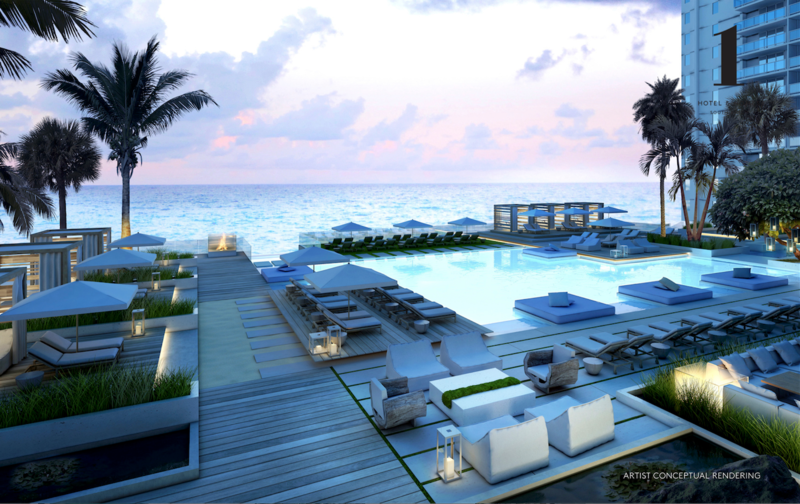 But, the ocean’s influence doesn’t end with the view. 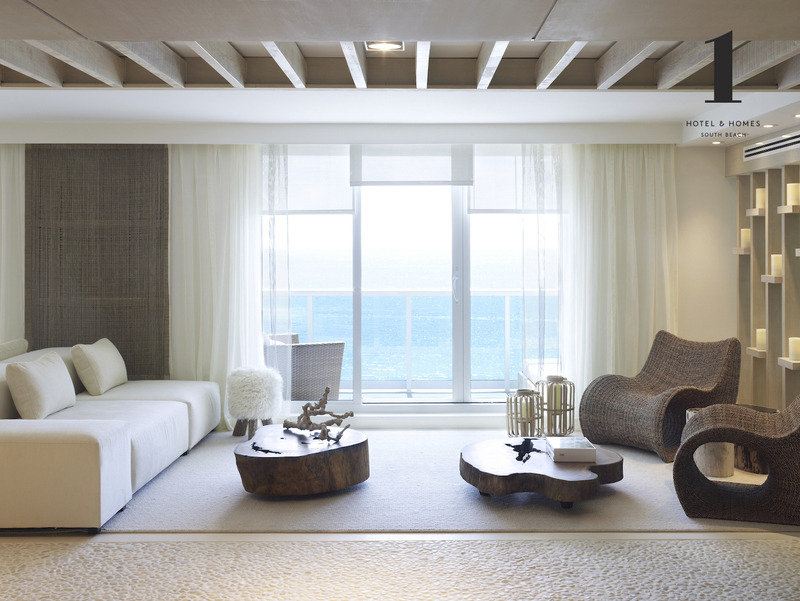 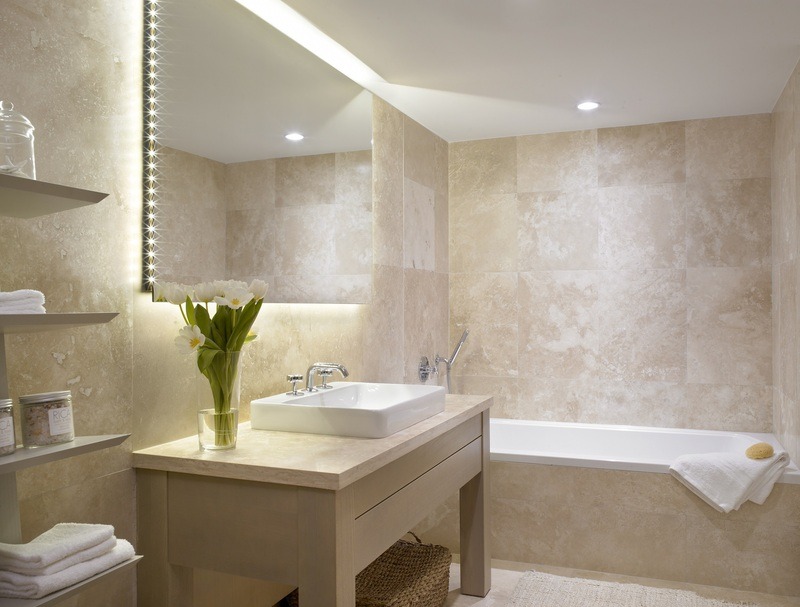 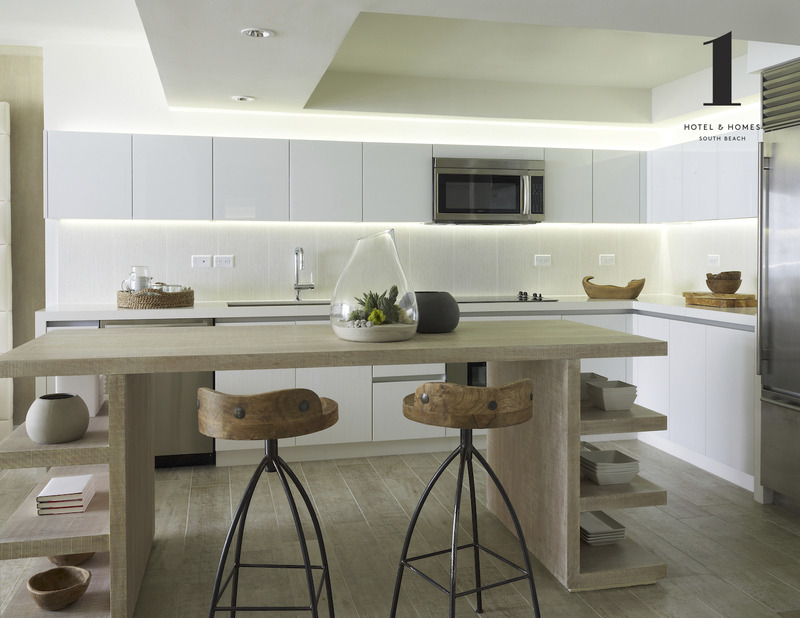 Each home has been constructed to bring more natural light, sound and texture inside. 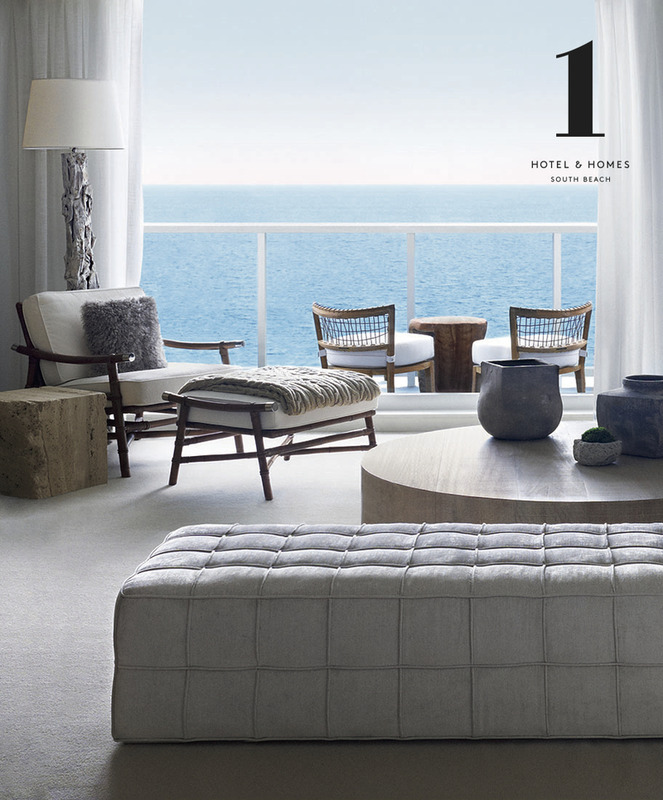 Inviting the calm of the beach from the water’s edge and into the spaces we live.